In order to get some camping funds, Nadeshiko goes looking for a new part-time job. But it looks like Chiaki, Aoi, and Ena are already camping?! 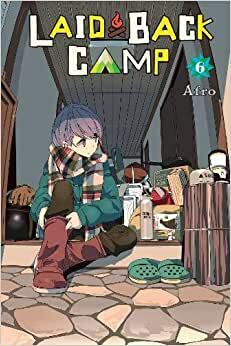 Afro is the artist behind the newest comedy spin-off of the Puella Magi Madoka Magica series, Puella Magi Homura Tamura and the creator of Laid-Back Camp!